B’ham Hop is a Swing dance community in Bellingham, Washington. 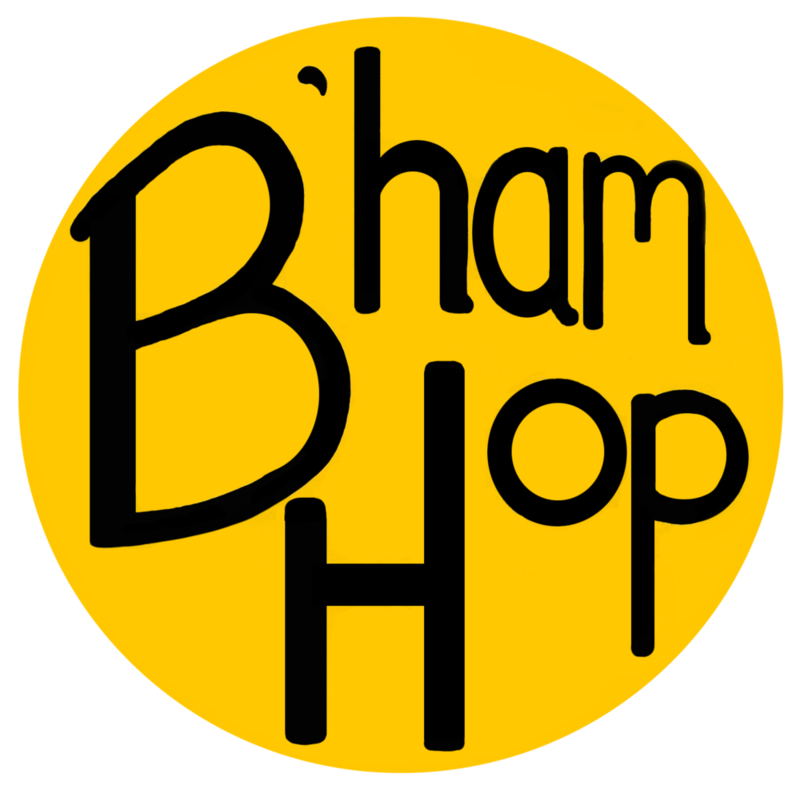 At Bham Hop, we believe that community is built by learning, playing, and celebrating together. We actively create a learning environment where collaboration and respect are central to the process. We host swing dance classes for all skill levels every Monday night at 5pm and 6pm, invite live bands to perform at dances, and perform in the community.